In collaboration with an excellent third-party imaging software company, CyberMed, Dr. Miles is available for in office training using OnDemand3D CBCT software for examining your volume with sophisticated but simple software tools including implant site planning. EasyRiter® is also part of OnDemand3D to help you with your reports! Need to learn how to review your scans? Click here. Watch this 1-hour webinar from Dr. 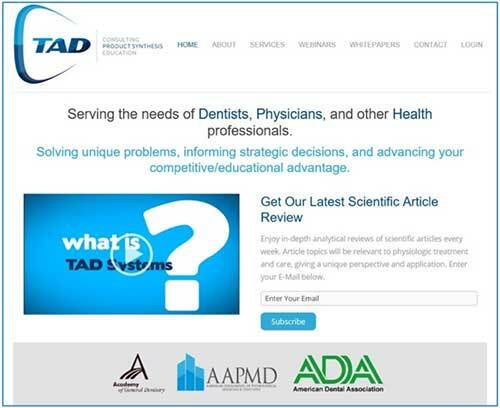 Miles and consider joining TAD Systems for some of your CE needs!